If you would like a Employment Opportunity to be posted please forward information to Betty Ann Cardinal, Post Secondary Student Advisor. Please see “Contact Us“page for more information. For more information, please email Christine Houle, Chief Financial Officer at tinah@bluequills.ca or download the job description. The Faculty of Education seeks applications for a tenure-track appointment at the rank of Associate or Assistant Professor in Indigenous Education. The successful applicant will contribute to leadership and expertise to implement the new Bachelors and Masters Degrees in Indigenous Language Revitalization and contribute to other opportunities to integrate Indigenous knowledge into all academic areas within the Faculty and across the University. The Universtiy of Victoria includes a large and diverse representation of Indigenous faculty and staff from around the world. The Indigenous Education team currently includes three Indigenous faculty, one holds a Canada Research Chair in Indigenous Knowledge and Learning, along with four staff who share responsibility for program development and student support. The Faculty is committed to working with Indigenous communities to develop high quality and responsive education programs and research. The Faculty is also home to the Departments of Curriculum and Instruction, Educational Psychology and Leadership Studies and the School of Exercise Science, Physical and Health Education. Applications must include: a letter of application, a curriculum vitae, a letter of support from an Indigenous community leader, Indigenous government or Indigenous organization representative, and the names of three referees. Letters of reference are not required at this time. Contact Information: Saddle Lake Cree Nation Human Resource Development at 780-726-7608 for more information. Welcome to Career Cruising! 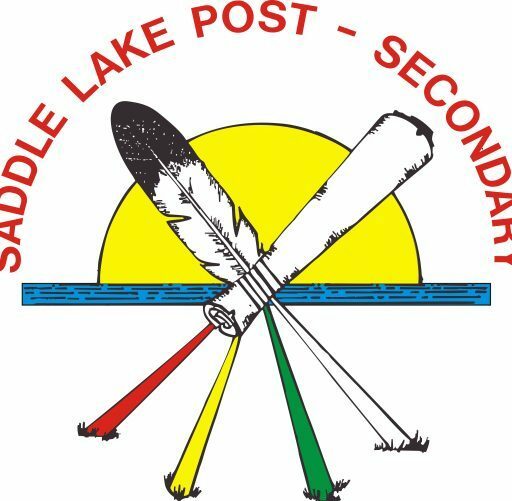 We are delighted to have you and everyone at Saddle Lake Post Secondary Program (SLPS) using Career Cruising again and we hope to make your experience with us a happy one. Once you have entered the access information above, please click on the “Start Career Cruising” button to begin. Saddle Lake Post Secondary Program (SLPS) Sponsored Students or Applicants can use Career Cruising on any computer that has internet access, whether it is at the school/centre/site or at home. Your password will expire on January 1, 2013. I am so impressed with the work you have done on this site, awesome job!